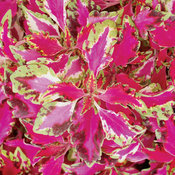 Many people feel that coleus look best before they flower. 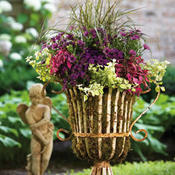 To keep foliage in top shape, pinch off the blooms as they appear if you wish. 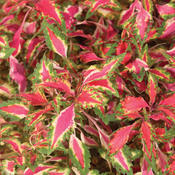 can you root coleus from stems that have broken off. 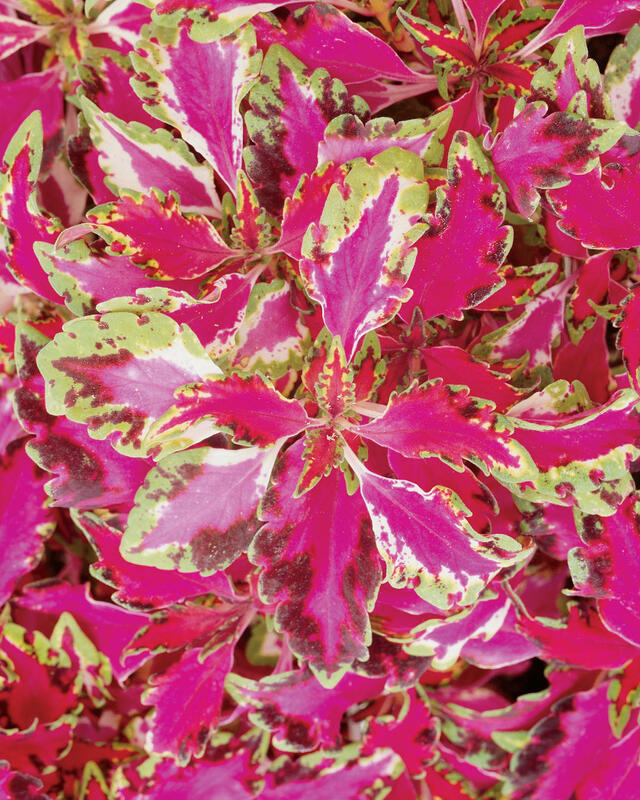 I have tried this plant for two years. 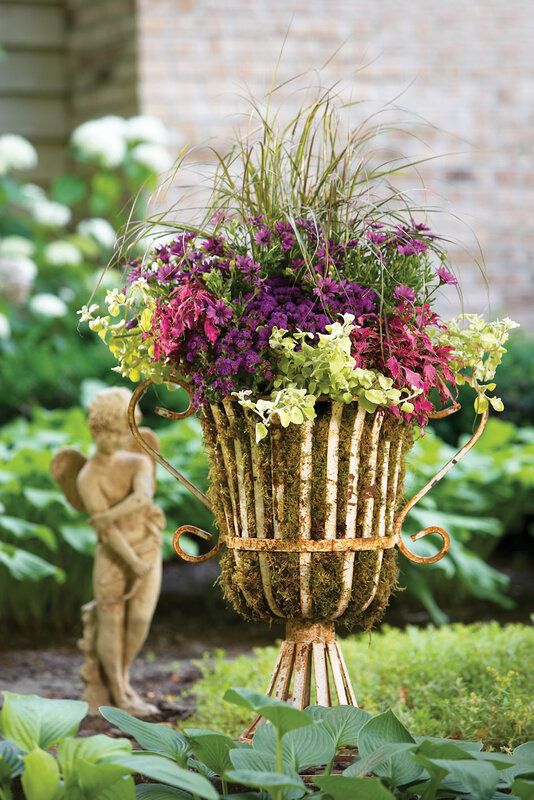 I have planted it in two containers on each side of my back steps that face the west. I live in zone 5b. The one that is in more sun is drooping & the leaves are faded, washed out looking. The other looks fine. I think the label should be changed to pt shade/shade. 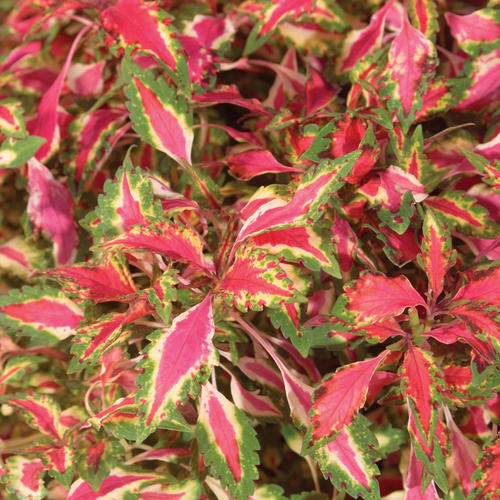 I thought maybe I received a inferior plant last year and was willing to try it again. I got the same results...very disappointing. 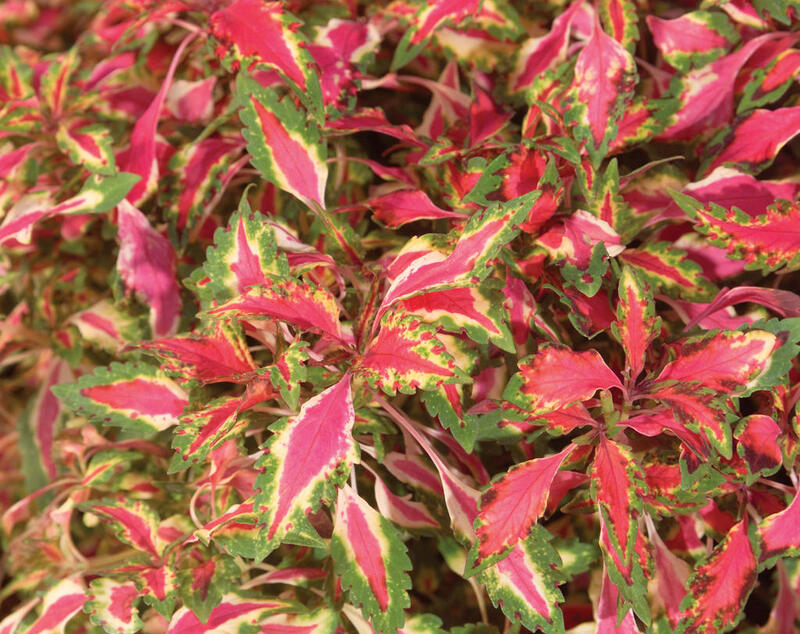 Outstanding little coleus with a big burst of color! Was disappointed with the performance. Did not grow well for me. Ended up transferring out but am willing to try again in the future. Beautiful!!! Did well in containers and in the ground.